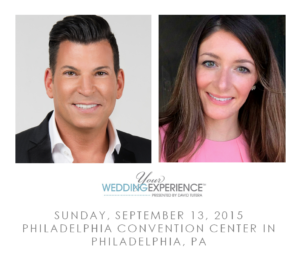 Going to Your Wedding Experience Philly! An Interview with David Tutera! 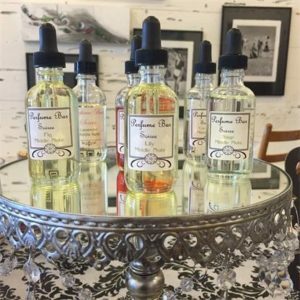 Featured Blogger for Your Wedding Experience Philadelphia!